The excursion started from Port of Benoa. We got pick up by a bus which brought us to the location and back to the port. It was a very comfortable bus with air conditioner on while the outside temperature was 29 degrees Celsius. We also got snacks and cold drinks. 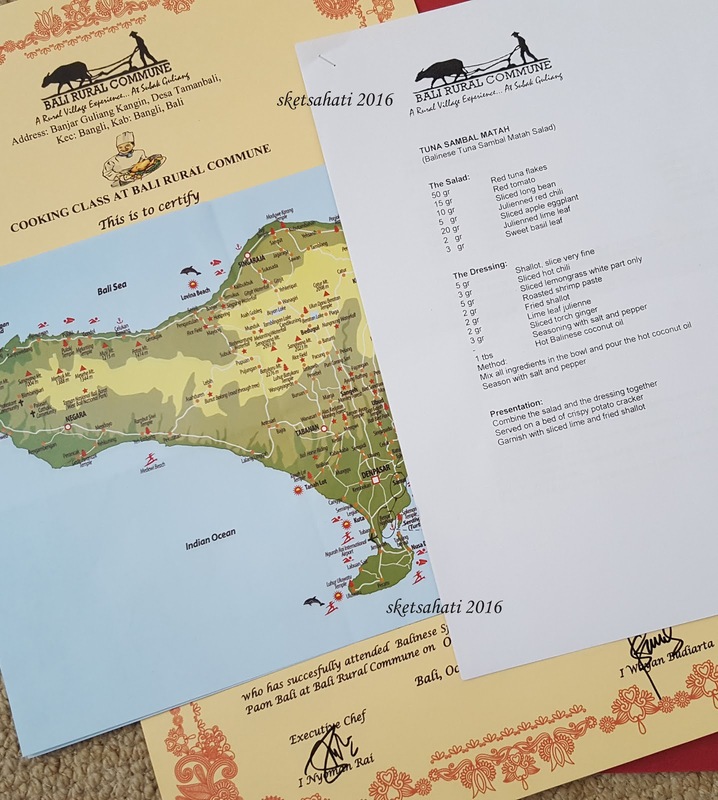 The driver and the tour guide made us enjoy the ride with very useful information about Bali and the excursion itself. 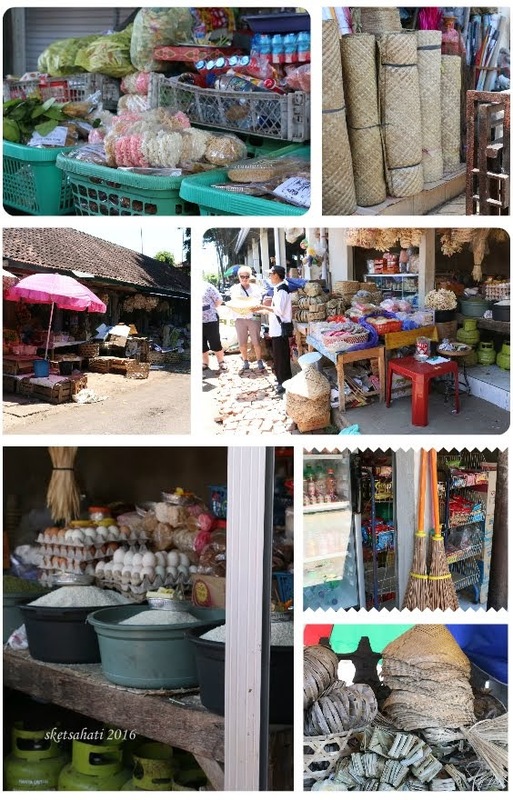 we visited traditional market. We stayed there for about an hour. We met our chef for the cooking class later in the afternoon. Then went to second stop: we had traditional snacks stop on our way to Bangli. 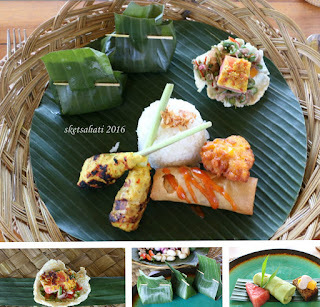 Bangli is a regency of Bali where we had cooking class. The location of second stop was kind of family home (Balinese Housecompound) with few small buildings which I think they use it as part of their package for people who want to stay for a night(s) - Homestay package. We stayed for a half hour: had our morning coffee/tea with traditional snacks, had information about the compound, used the toilets and ready to go again. Last stop was the location of Bali Rural Commune; the place where we were going to have Bali Culinary Experience. It’s about 39 km from Benoa Port. We got coconut drink directly from coconut as a welcome refreshment. For our lunch, we prepared the main course together at the cooking class. We cooked Tuna Sambal Matah and Sate Lilit Ayam. Each of us got the recipes and the ingredients. We received help from the assistants to do as it should be. As for third recipe, Dadar Gulung, we watched the chef preparing for us. Thank you Bali Rural Commune. We hope we can visit you again someday.